As of March 15, 2016, all visa-exempt visitors to Canada need an Electronic Travel Authorization (eTA) to enter the country, similar to the U.S. Electronic System for Travel Authorization (ESTA). This new security measure by the government of Canada will pre-screen visitors before they arrive to identify “high-risk” travellers. 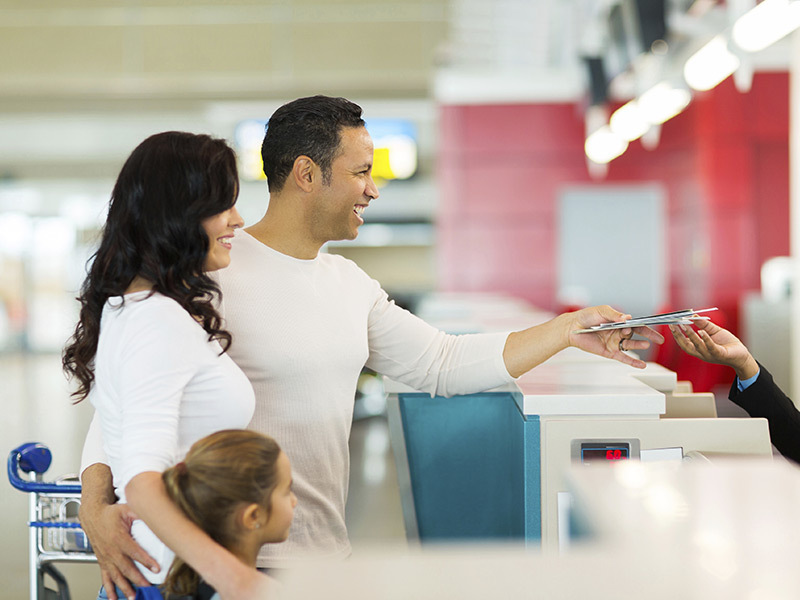 If you’re expecting foreign guests or family, (or coming to Canada from abroad), make sure to have the right travel authorization and travel insurance for a smooth arrival. What is the Electronic Travel Authorization (eTA)? The eTA authorizes foreigners to visit Canada for up to 6 months at a time (or until the date prescribed by a border services officer upon your arrival to Canada). It only applies to those arriving by air, which means it applies to the majority of visitors arriving from countries other than the US. The eTA costs $7 CAD and is linked to your passport, meaning it’s valid for 5 years or until your passport expires. Visitors can fly to Canada as many times as they like without reapplying! If you’re flying to Canada, carry-on luggage sizes have changed recently too, so read up on those before you pack. All you need is your passport, credit card, email address, and access to the internet. Apply online on the Canadian Government site and receive confirmation by email. Some applications might require more steps (which is why it’s a good idea for yourself, or your friends and family, to apply long before your trip to Canada). It’s also a good idea to check if your credit card provides you with enough travel insurance coverage; if it doesn’t, be sure to purchase additional travel insurance. Love Canada and want to stay longer? Apply to extend your stay to enjoy all that Canada has to offer. Are you hosting family or friends from abroad? Here’s our visitor tip: It’s a good idea for visitors to buy travel insurance from a Canadian company because in the event of a claim, the insurance company will coordinate with provincial health authorities. As always, remind your visiting friends and family to get travel insurance for Canada. Learn about some tips to avoid out of pocket expenses for a travel medical emergency. Happy travels and don’t forget your passport!